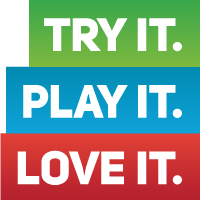 Over 50 entrants attended the Junior Prince Series final at the Whanganui Squash Club on Sunday 29th July, all playing 3 games it was a full on day at the courts. 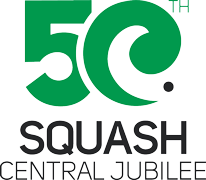 Friday the 22nd June saw the biggest field of Doubles players in many years compete for the Central Doubles Titles. 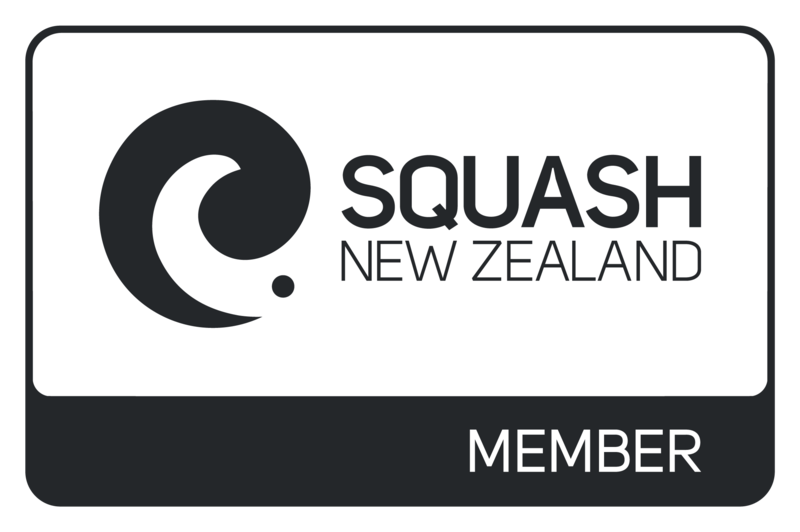 With 58 teams competing at the event hosted by he Wanganui Squash Club the courts were busy. The level of talent was high and the competition tight. A small field of about 30 Juniors competed in Hawera on Saturday at the 2018 Central Junior Championships. District President Glenn Blay commended the juniors on their skill level and fantastic attitude on and off court.